Once considered an “alternative” investment, hedge funds have assumed a much more prominent role in today’s financial markets. While the industry continues to grow in size and scope, so do the number of budding and established professionals intent on capitalizing on such a potentially profitable opportunity. 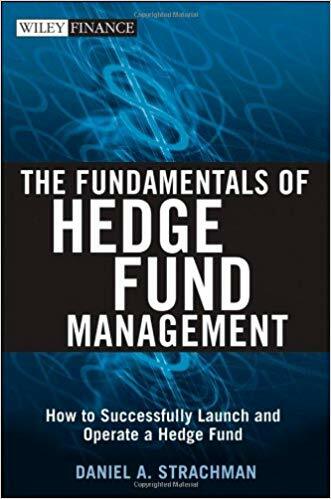 But in order to achieve success in this dynamic environment, you must first have a firm understanding of the fundamentals behind building and operating a high-performance hedge fund business. 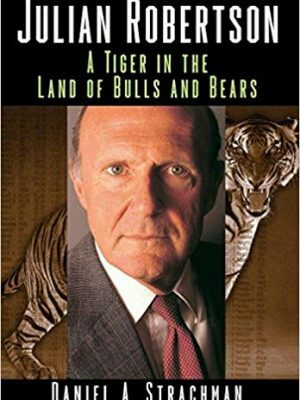 Over the last decade, hedge fund expert Daniel Strachman has had the unique experience of working around the world with people who have built, developed, and marketed hedge funds. 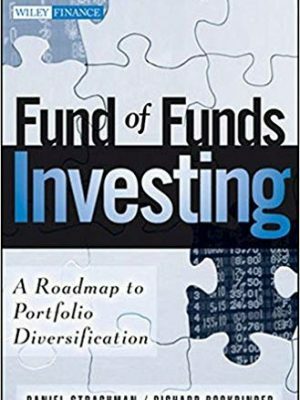 During this time, he gained extensive insights into what it takes to make a hedge fund work, and now, with The Fundamentals of Hedge Fund Management, he will share this information with you. 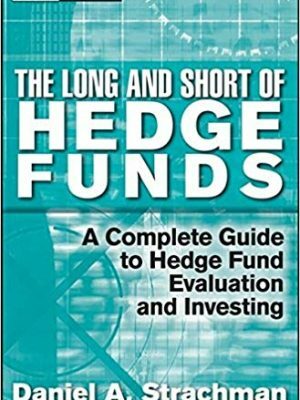 By showing you how to efficiently manage the business side of a hedge fund, this book will help you—and your partners—form a fund that will create and preserve wealth for you and your investors. 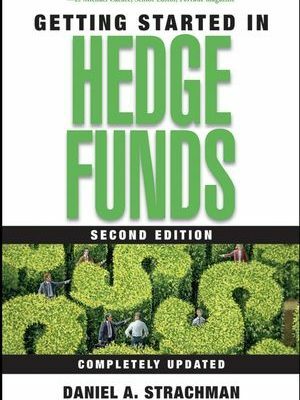 Filled with in-depth insights and real-world examples, The Fundamentals of Hedge Fund Management provides you with the tools and techniques necessary to successfully launch and operate a hedge fund in today’s competitive marketplace.